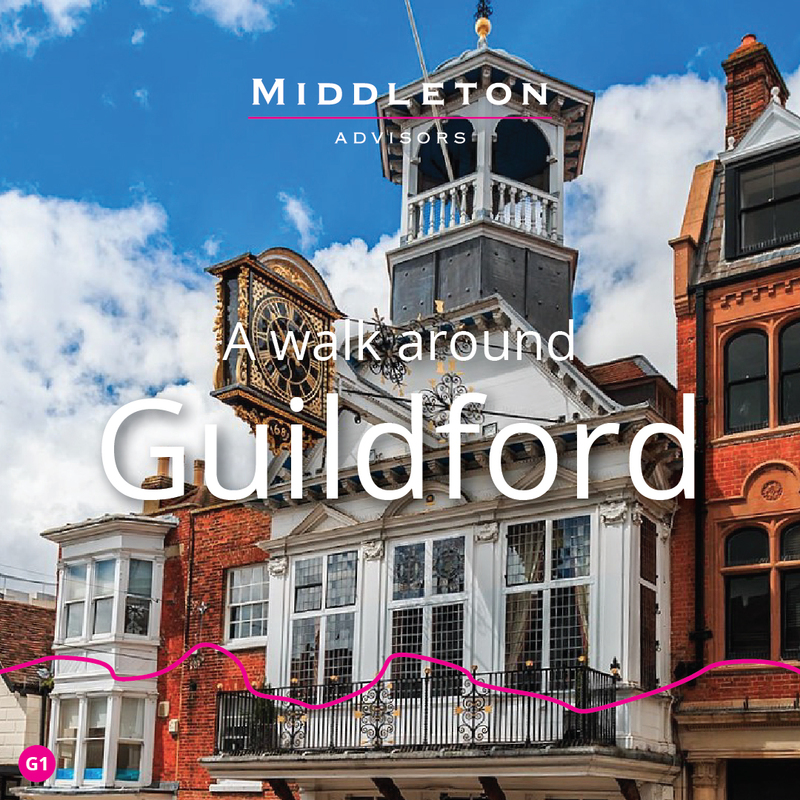 Middleton’s Mark Crampton takes a walk around Guildford and the surrounding villages and countryside and picks out some of the attractions that make it an enduringly popular centre for many people looking to move to the country, but stay in touch with London. 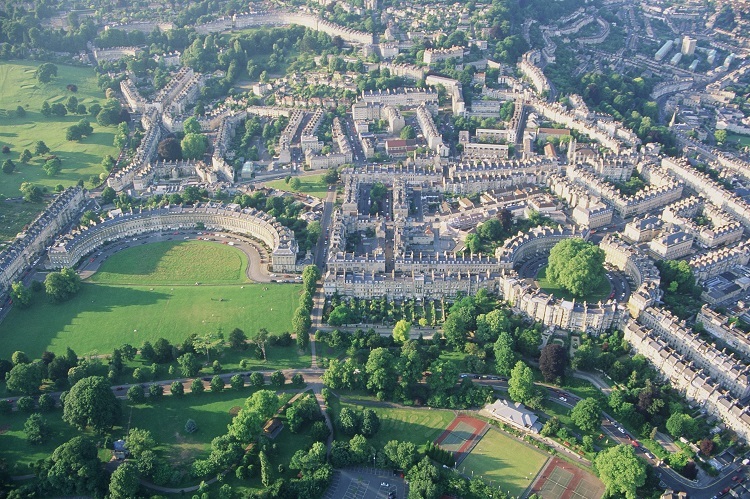 Bath is one of the UK's most beautiful, historic cities - designated a World Heritage Site for its Roman remains and bathing complex, and Georgian architecture. 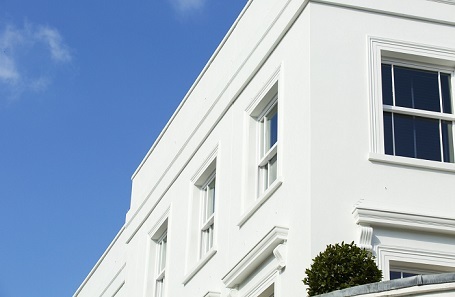 With the Cotswolds Area of Outstanding Natural Beauty to the north and the Mendips to the south, you can live in the city yet be in open countryside within minutes, and it has long attracted people from London looking to move out and take advantage of its access to the capital, choice of schools, period property and cultural attractions. 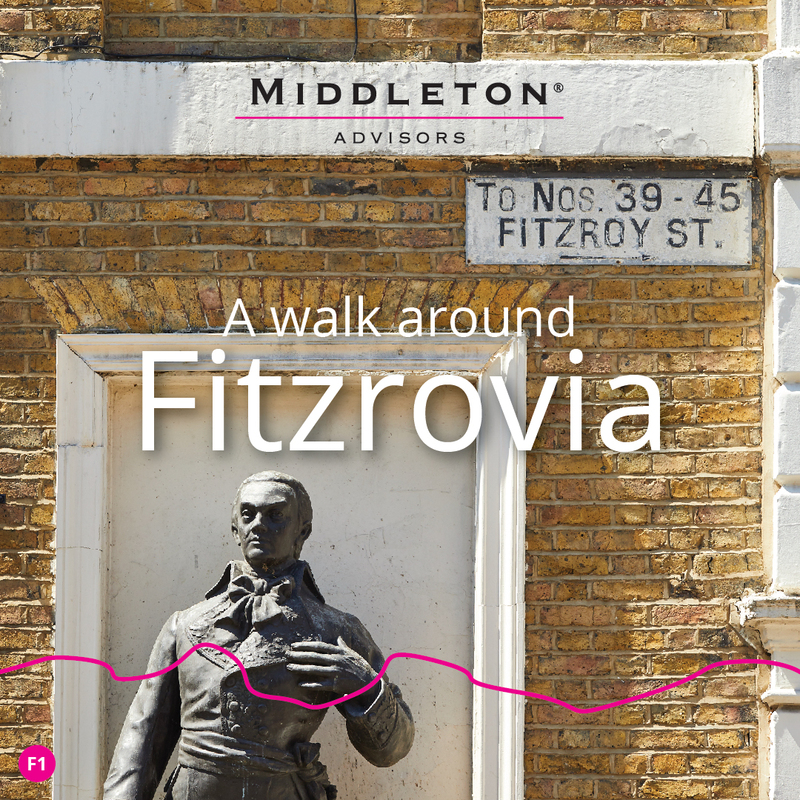 Middleton's Ben Horne and Adam Buxton pick out some of the key attractions for someone looking to move out of London, or settle back in the UK, but stay within commuting distance of the capital. 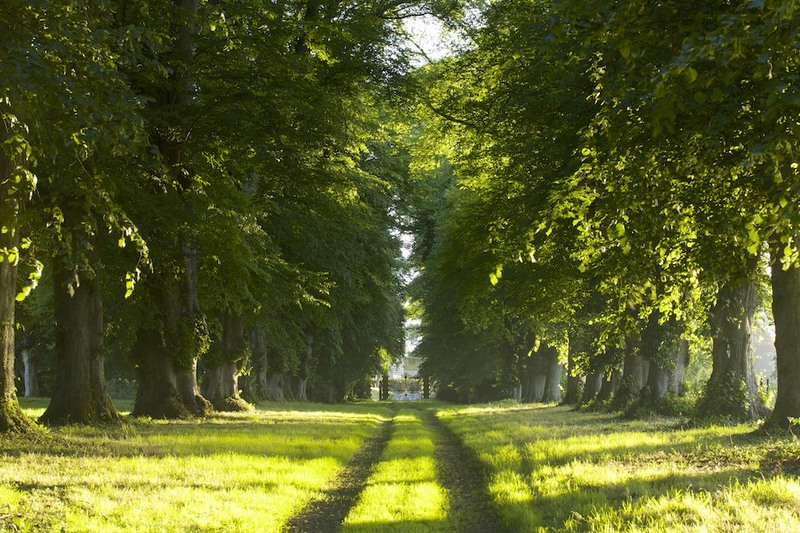 The Hampshire Downs is a beautiful area of untouched, undulating chalk downland at the intersection of three counties – Hampshire, Wiltshire and Berkshire. 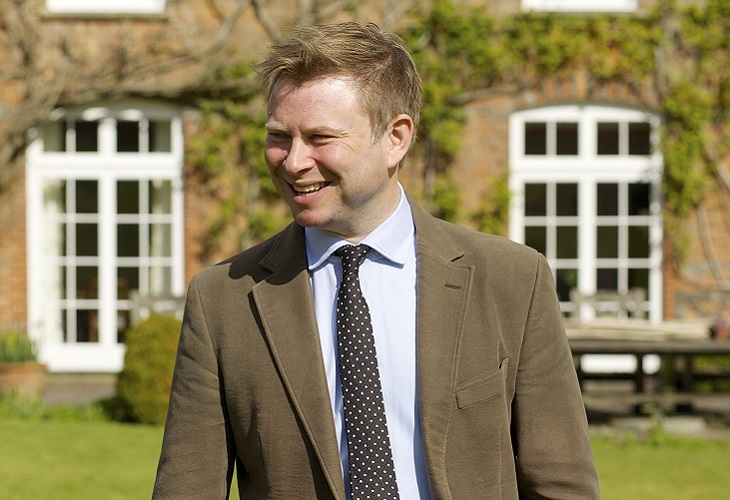 Middleton's Tom Hudson picks out a few of the attractions for someone looking to move out of London but stay within commuting distance of the capital.